Study smarter with the perfect balance of questions, content, and tools. Your secret weapon for passing the big test. Study smarter with the perfect balance of questions, content, and tools. Score up to 244 days of access (through the Nov/Dec 2019 NAVLE®) when you buy a 90-day plan between May 1 and Jul 15 and keep yourself on track with VetPrep, the efficient way to prepare for the big day! A Veterinary Student Innovation Competition in Collaboration with SAVMA with More than $17,500 in Prizes! The Idea is an innovation competition exclusively for veterinary students aimed at spurring creativity and innovation directed toward animals, veterinarians, and/or veterinary students. VetPrep definitely helped me pass the NAVLE® on the first try. The best part about it was that I could access it from any computer even at the clinic or from home. There were also definitely some questions on boards which I would not have known if it weren't for VetPrep. 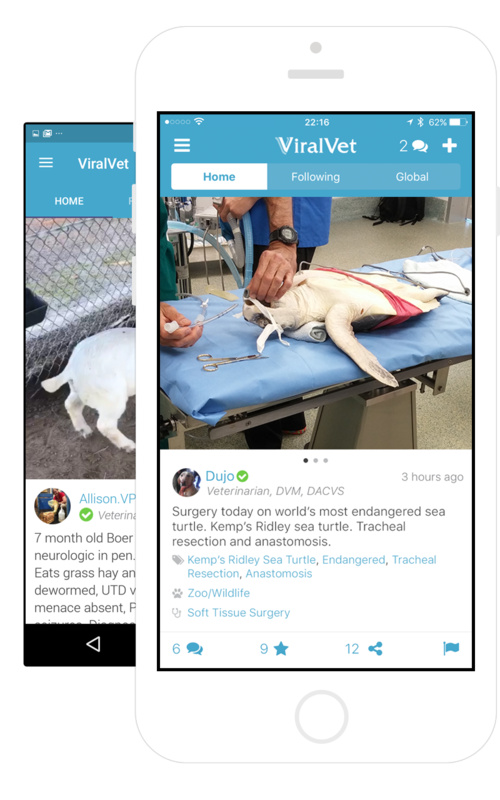 VetPrep's Daily Dose is a FREE service that gives you access to NAVLE® relevant questions. Sign up and you'll be emailed a topical question every weekday. Take a few minutes each day to test yourself! 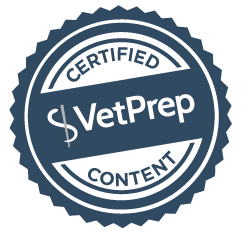 By subscribing, you acknowledge that you have read the VetPrep Online Agreement and agree to be bound by the terms and conditions of this agreement.